Jeffrey A. Nelson: I WANT TO PLAY MY DRUMS!! 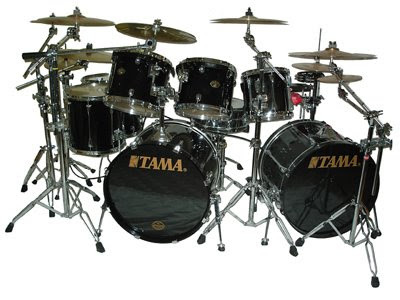 I WANT TO PLAY MY DRUMS!! Note: these are not my drums.